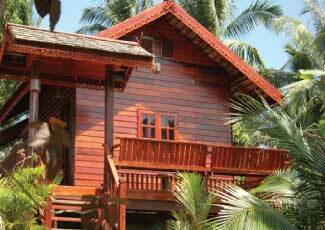 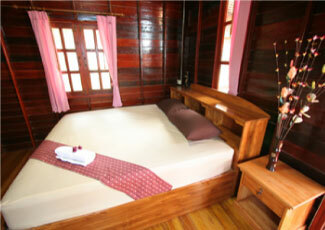 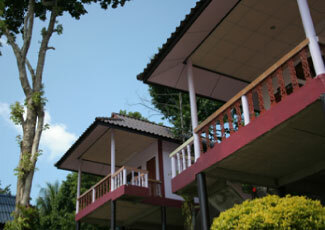 Dream Hill Bungalows has now become part of the newer Haad Yao Bay View Resort on Haad Yao beach. 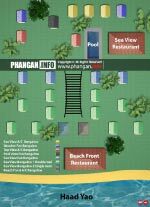 Haad Yao is one of the most beautiful beaches on Phangan Island. 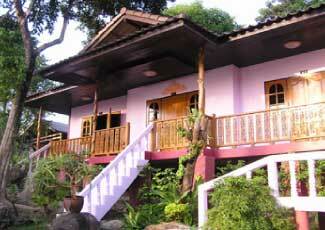 All bungalows are up on hill but it's just 5 minutes away down to the beach. 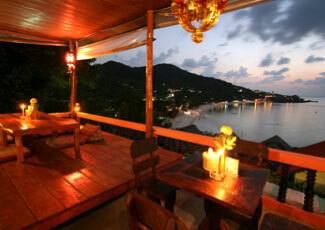 You can see stunning view of the whole bay and surrounded by nature with beautiful mountain view. 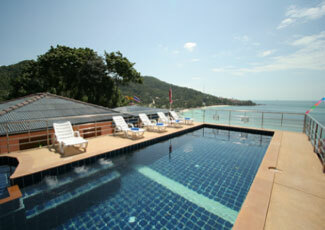 For online booking we recommend you send your request through the booking form for Haad Yao Bay View Resort.